Burned a Cadena and didn't get a Frozen weapon. Instead got a maple onyx weapon :( Needless to say I did not get the complete Frozen set bonus. I provided a text post of the info Nexon provided for the event. Level Up With the Mega Burning Project! Create a brand-new character during the event period and select it to have the special "Burning" effect. After your character reaches Lv. 10, every time that character levels up it will gain an additional two levels all the way up to Lv. 150! This event is open to characters in both Reboot and non-Reboot worlds. Create a brand-new character during the event period. From the character select screen, choose the new character on your account to have the "Burning" effect. Only one character on your account can have the "Burning" effect. Log in with your character and select the quest '[13th Anniversary] 1+2 Mega Burning Project' from the star event notifier on the left side of the screen. You will receive the following special gifts! Each time your character levels up, they will receive two additional levels! Work your way up to Lv. 150, so you can wear those sweet equips! 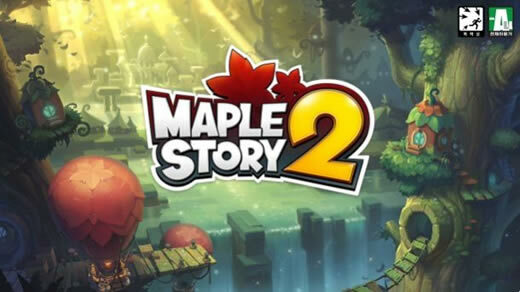 More MapleStory news and guides please keep eyes on maplestoryer.com which would devote to offer amounts of cheap Ms mesos online.